You gotta like the guys who dress well and more importantly pick their shoes well. 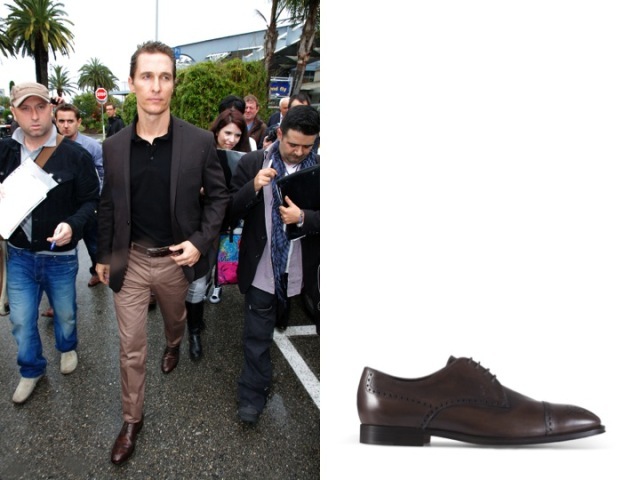 :-) Matthew McConaughey, was spotted arriving in Cannes wearing the TOD’S Derby Lace-up in Brown Leather. 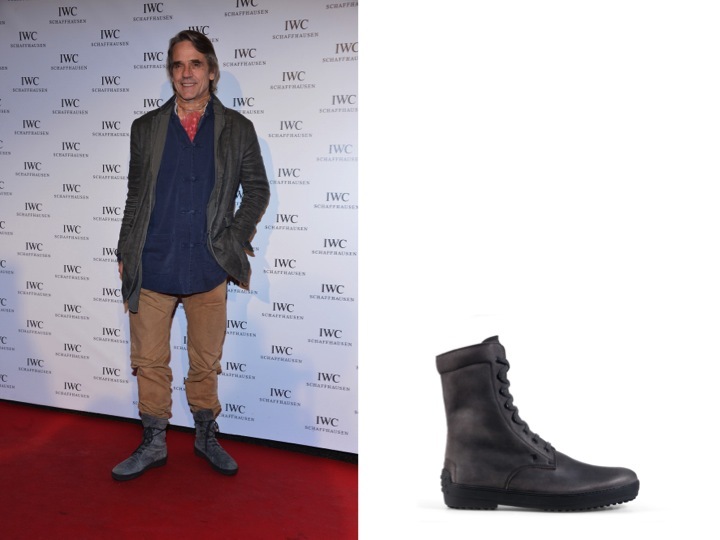 Jeremy Irons wore the TOD's Winter Gommino Boot in grey suede at the IWC & Charles Finch dinner at the 65th Cannes Film Festival. May 26 Happy 40th Karan Johar!